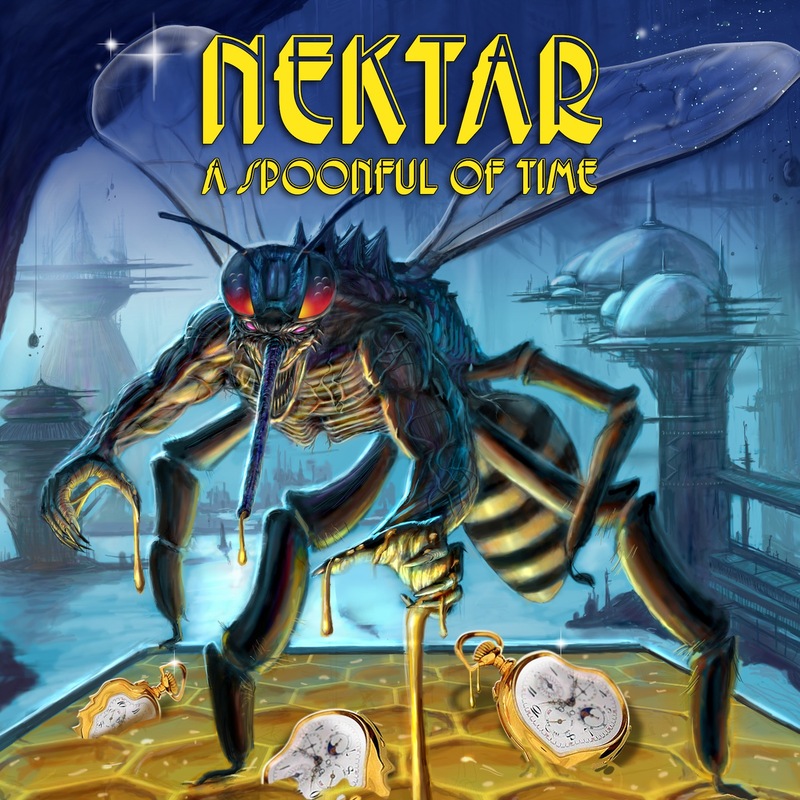 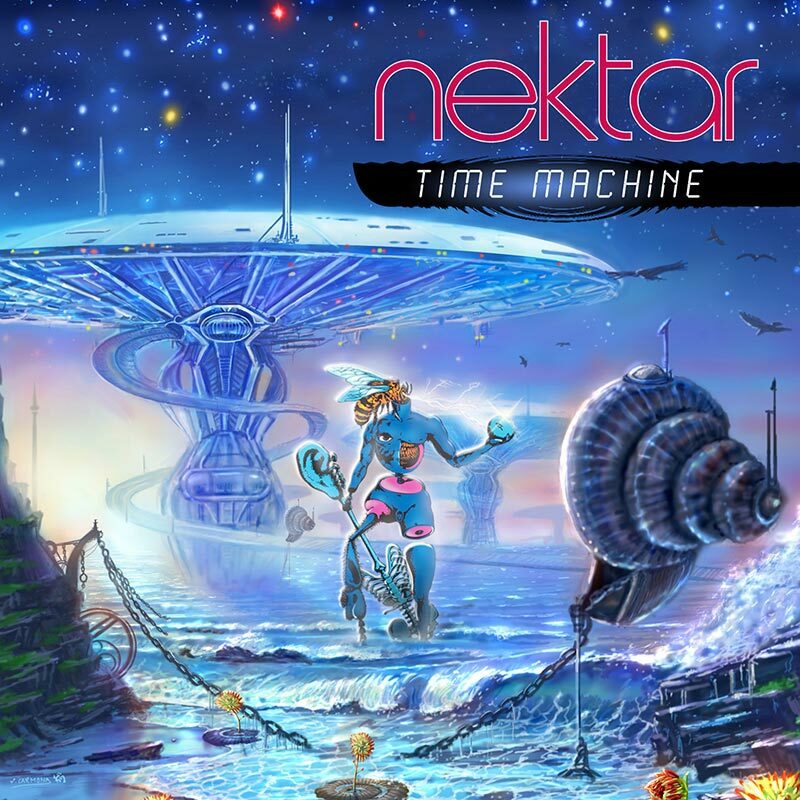 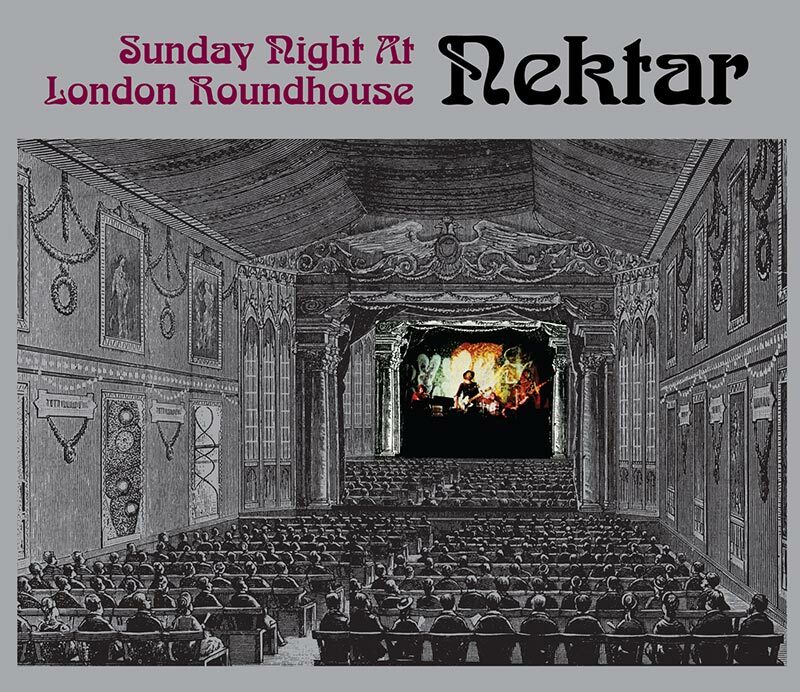 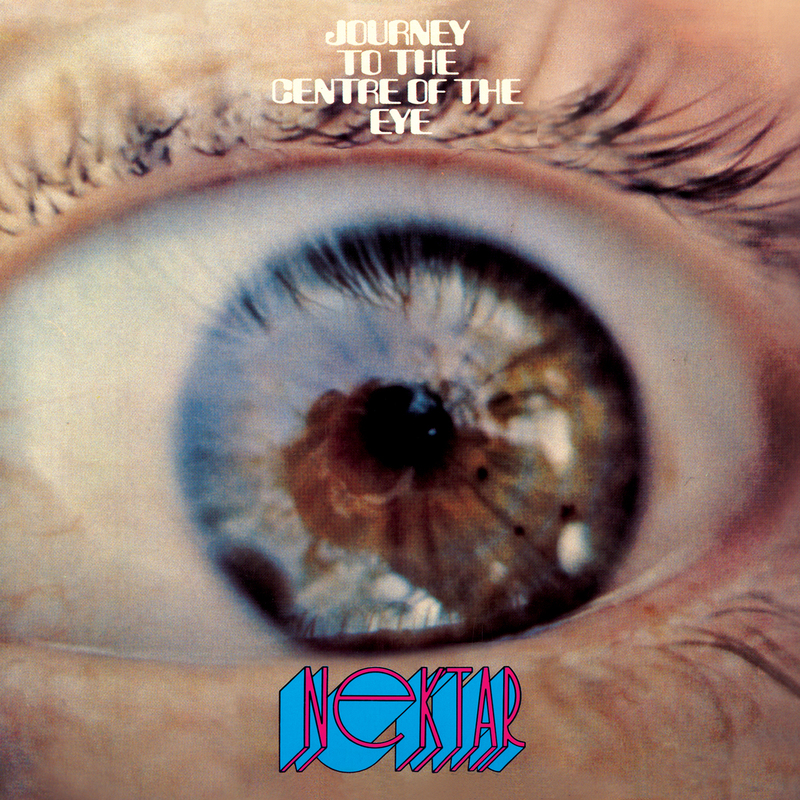 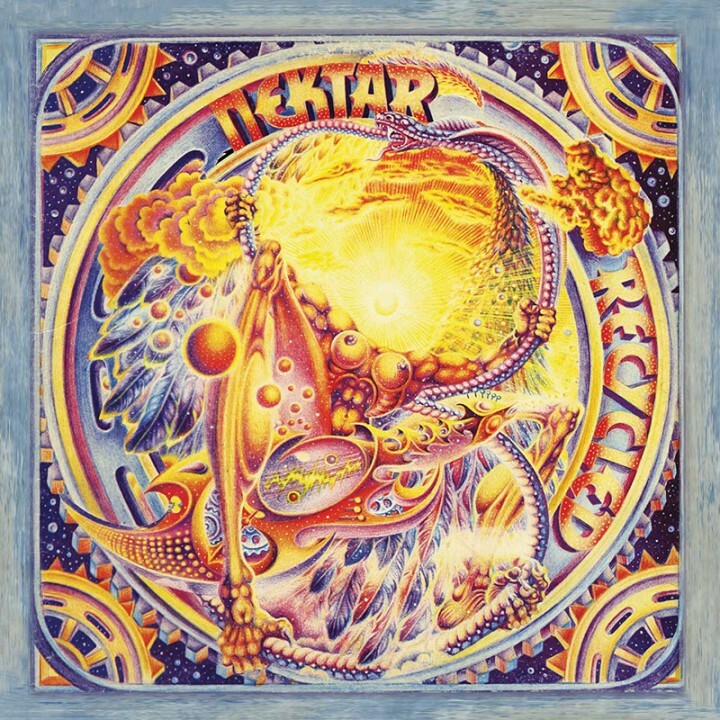 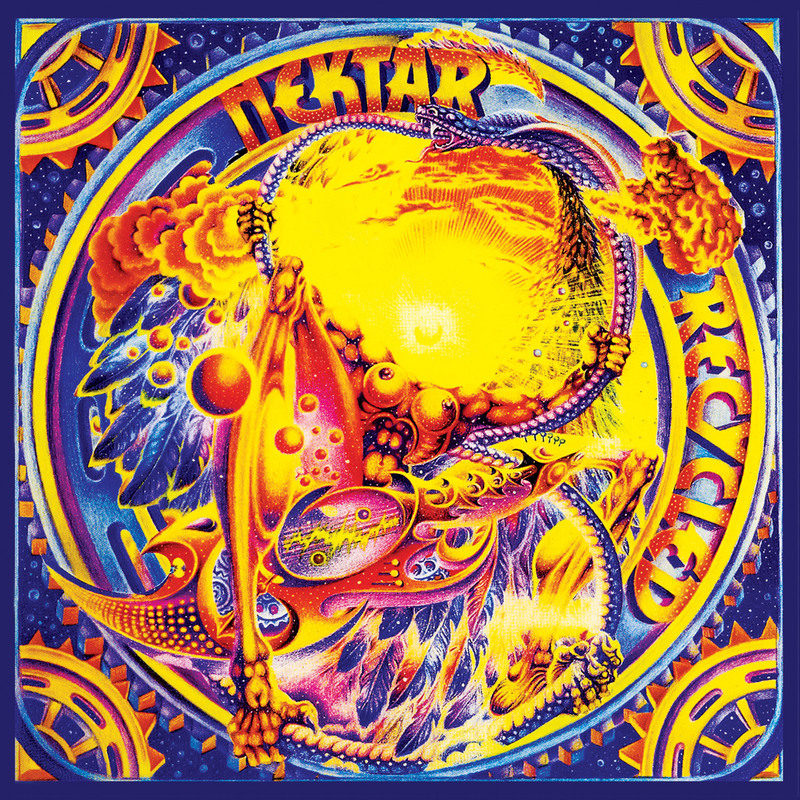 The 1976 masterpiece of progressive sci-fi rock by British band Nektar, featuring Larry Fast (later of Peter Gabriel’s band) on keyboards, digitally remastered and re-issued with a full length bonus mix! 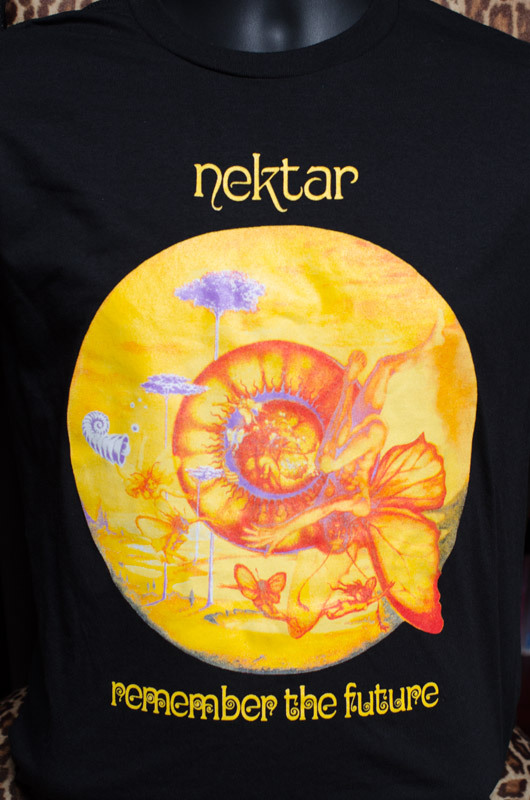 SKU: CLO0178CD. 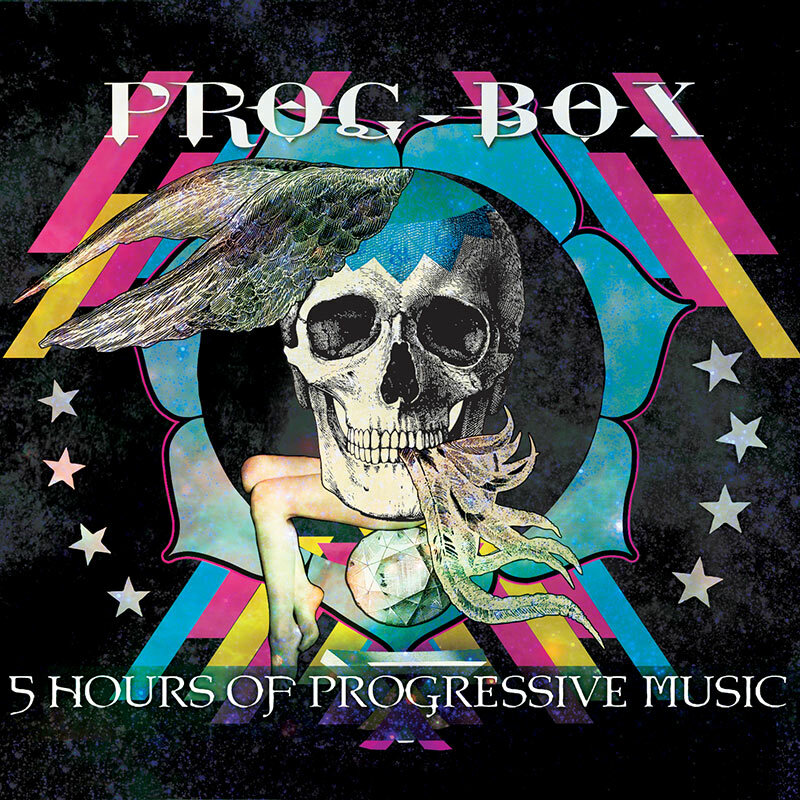 Categories: Audio CD, Progressive, Purple Pyramid, Rock.